“Love is Found” is the moving story about coming-of-age in suburban New York and discovering the broad concept of sexuality and love. 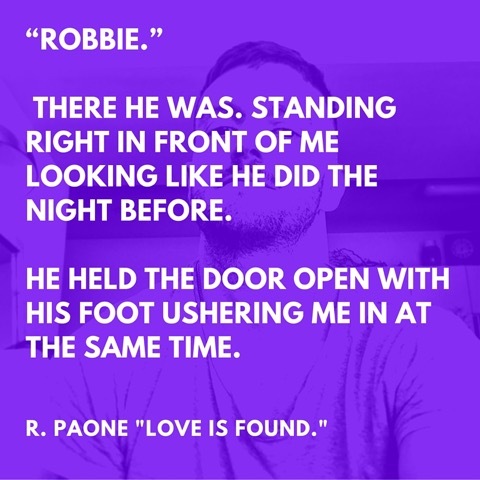 R.Paone started on this writing journey in June, 2014. From events that were beyond his control, he decided to start this new path in his life before my 30th birthday. It has been quite the journey mapping out this story arc. 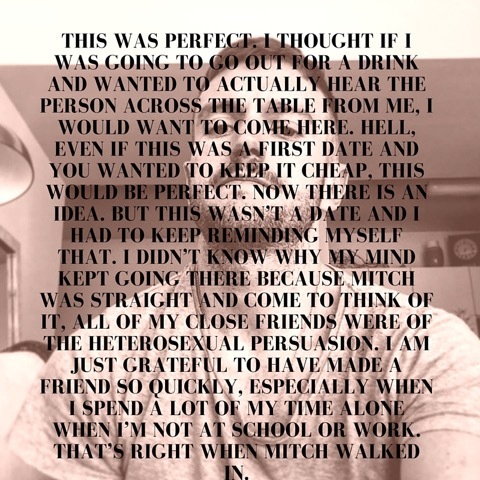 He has learned so much writing a novel in that it has been therapeutic and also eye opening as it evolves. 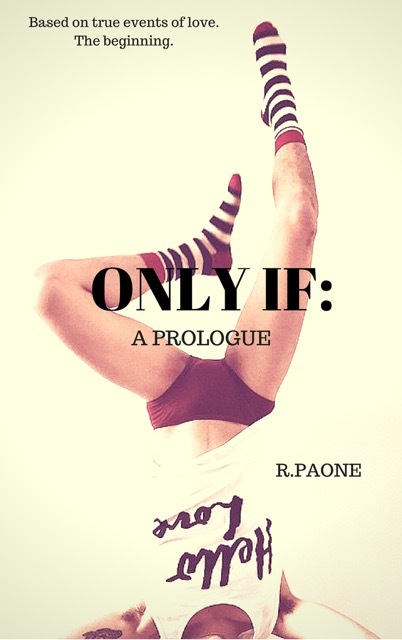 He hopes everyone will enjoy what is to come from the “ONLY IF” series as I want this to be something anyone could reach for and say “that could happen to me.” Stay tuned! Three fun facts about him is: he live in NYC, has a vast horror movie collection and has a great appreciation for Enya. Next postBook Trailer & Happy Release Day to Never Fall (Faithfully Yours #2) by Anne Carol w/a rafflecopter giveaway!